Happy New Year #WorldMoms! If 2016 is anything like 2015 for us it is going to be a fantastic year! 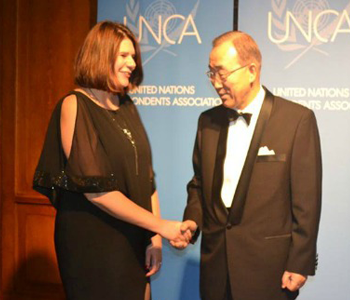 Here are some highlights, impact, and accomplishments of World Moms in 2015. 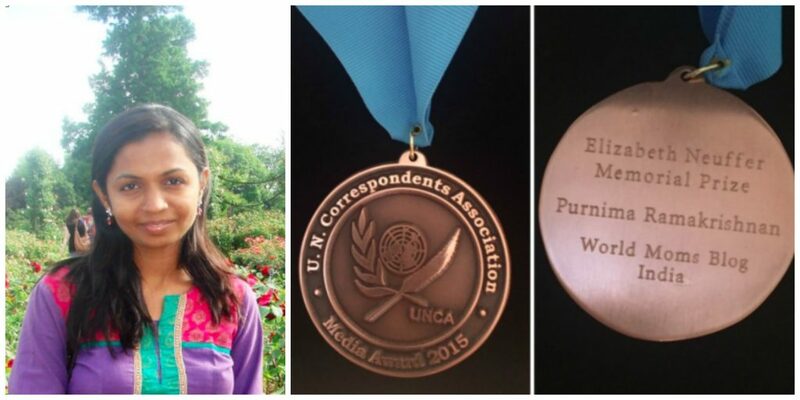 Purnima was unable to attend the event in New York as she was busy reporting on the flooding in Chennai, India where she lives with her family. 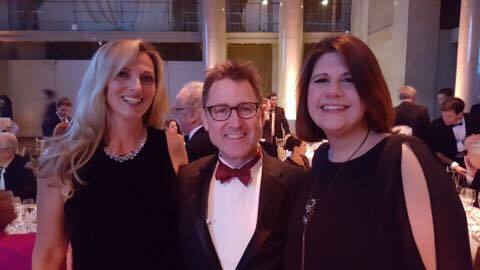 Managing Editor Elizabeth Atalay joined Jen at Cipriani in New York City for the UNCA Award Gala where they also caught up with Dan Thomas, a Communications Director at the UN. 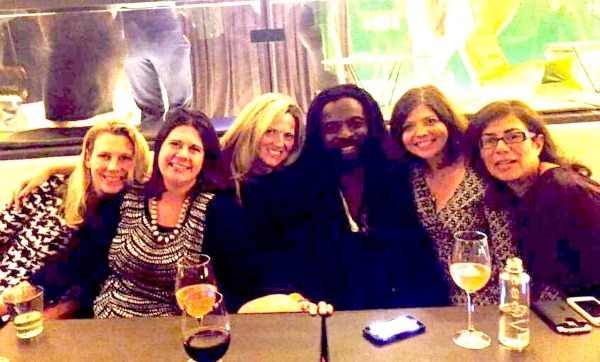 Dan was formerly our World Moms contact at the GAVI Alliance when he was in Switzerland! Kirsten Doyle of Canada, visited her home country of South Africa in 2015. No international journey is complete without meeting up with a local World Mom! 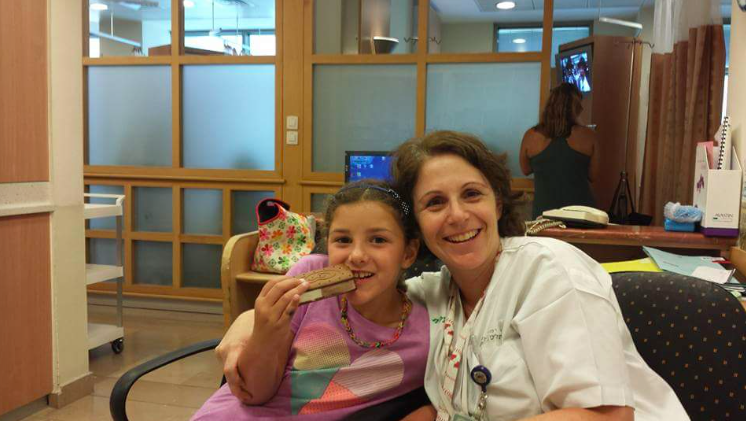 Here she is with Mama Simona in Cape Town! We celebrated #DayoftheGirl with our daughters from around the world. 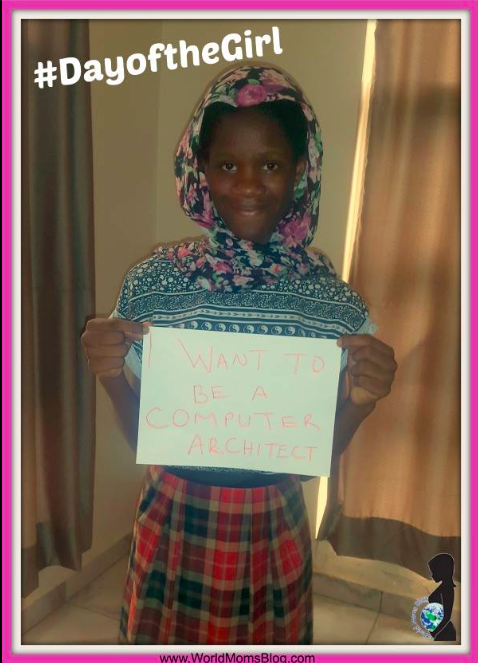 World Mom, Aisha Yesufu in Nigeria, wrote our post for #DayoftheGirl and her daughter is pictured below. 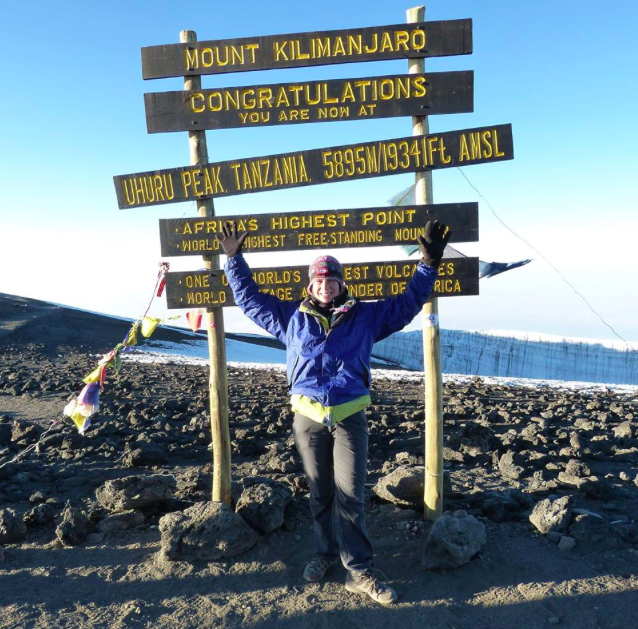 World Mom Nicole Melancon climbed Mt. 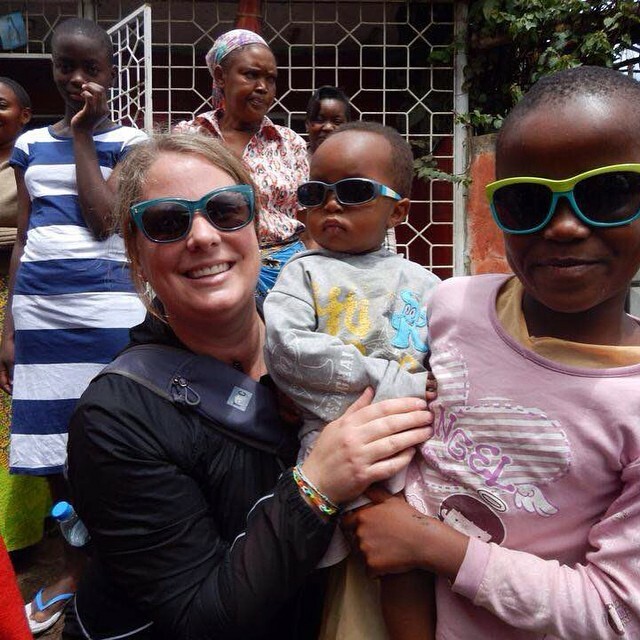 Kilimanjaro in Tanzania with Solar Sisters to raise funds to launch new solar entrepreneurs. 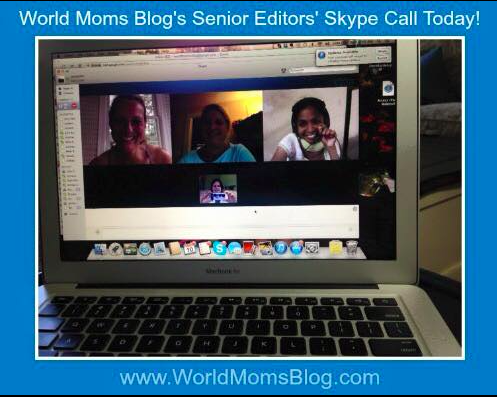 Our editors stay connected with global Skype calls throughout the year. 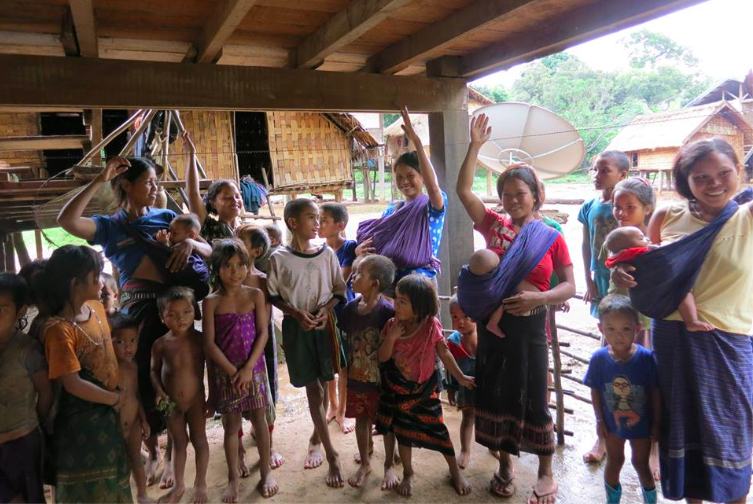 World Mom, Kristyn Zalota, continued to help to provide nurse training and Clean Birth Kits to mothers in Laos through the non-profit she founded Cleanbirth.org. World Moms Blog attended the first ever Media Tour of Heifer Farms in Massachusetts. 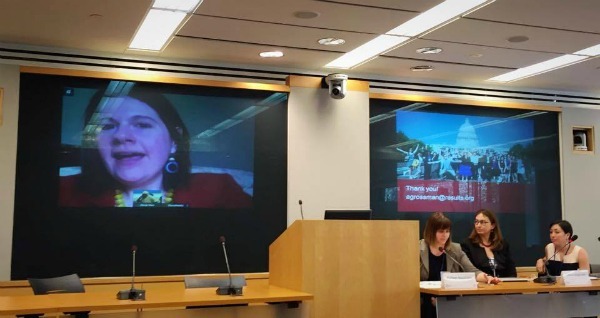 World Moms Blog’s panel at the World Bank in April 2015 in Washington, DC on the importance of universal education for girls! 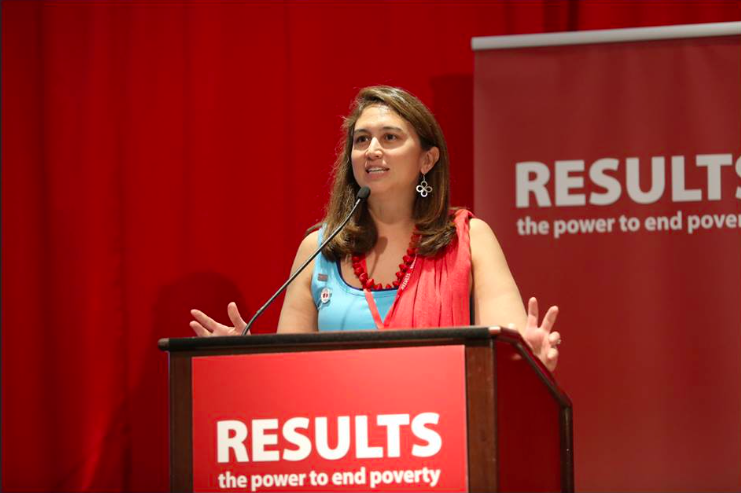 World Mom, Cynthia Changyit Levin, also spoke at a RESULTS conference in Washington, DC on ending poverty. 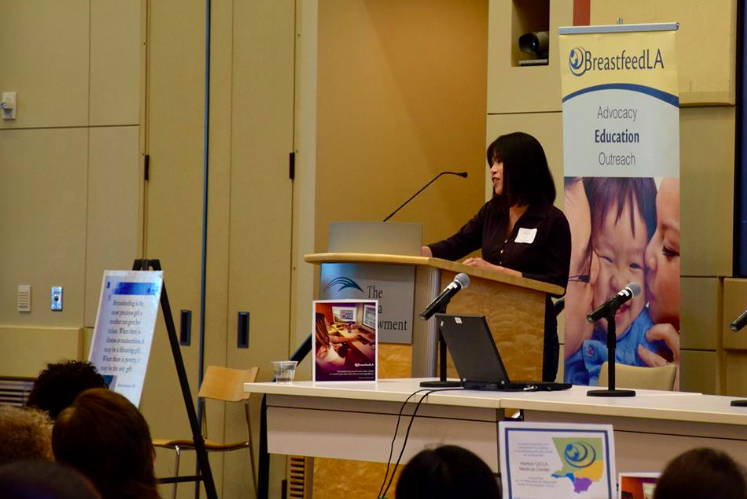 World Mom, To-wen Tseng, spoke at a Breastfeeding Conference in LA. And World Mom Sophia Neghesti Johnson spoke at a storytelling event for children, including a village story from Kenya, and one from Austria. 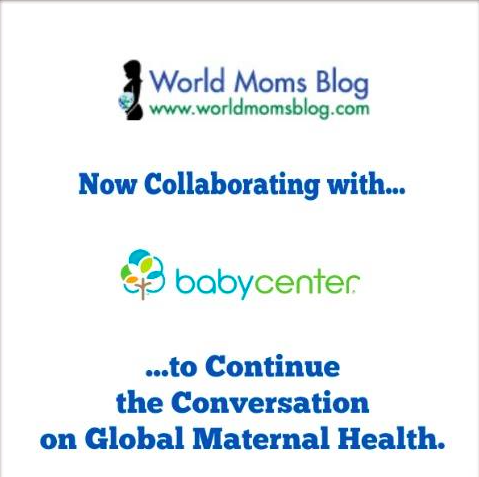 We also started our collaboration with BabyCenter in October 2015, where our moms can also be found writing! 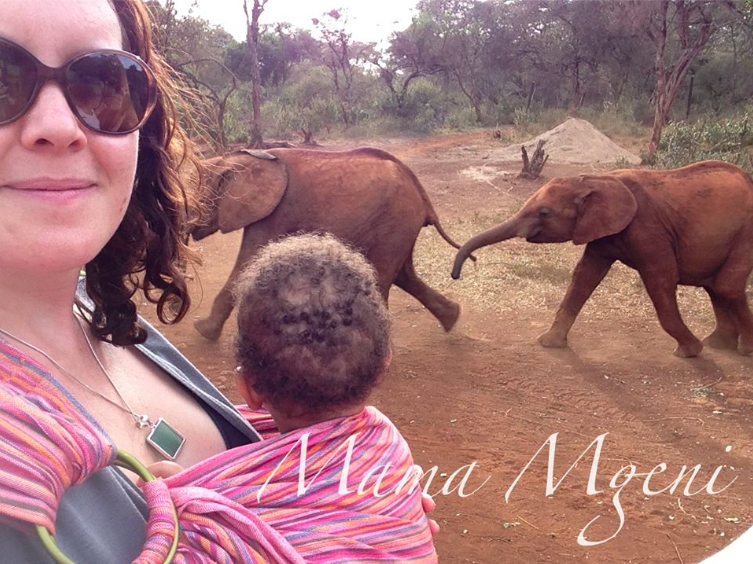 In Kenya World Mom Tara Wambugu toured an elephant orphanage in Nairobi. 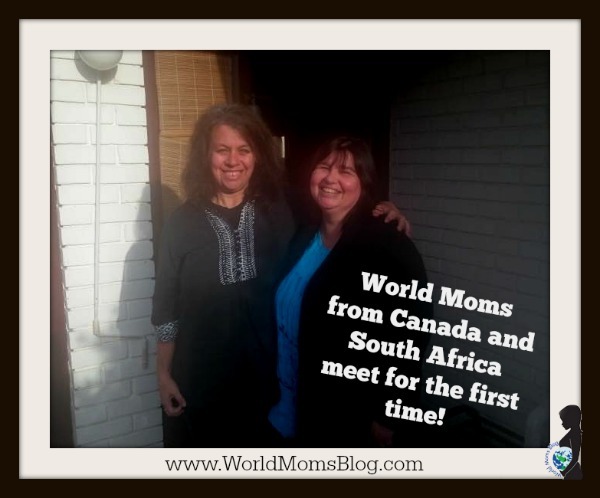 This summer World Mom, Jennifer Burden, visited the woman who wrote the very first post on World Moms Blog on November 1st, 2010! 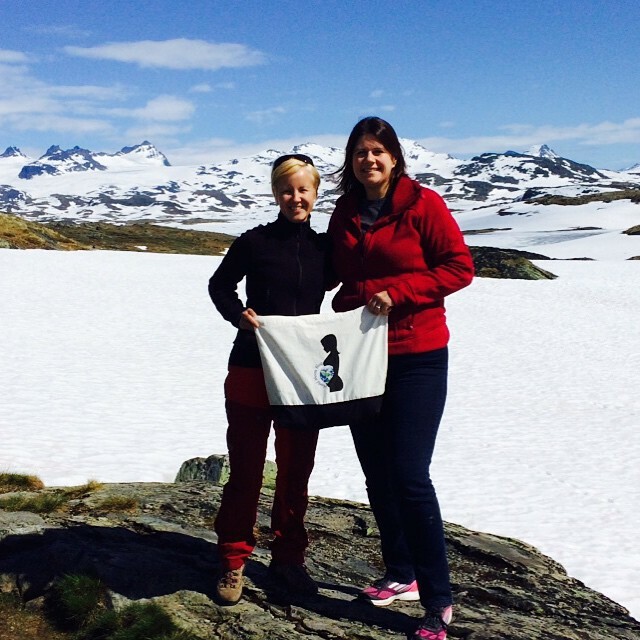 Astrid Warren, formerly known as pen name Asta Burrows, helped Jen raise the Lady WMB colors in Sogndal, Norway! The two took their families camping together among the fjords this past summer! 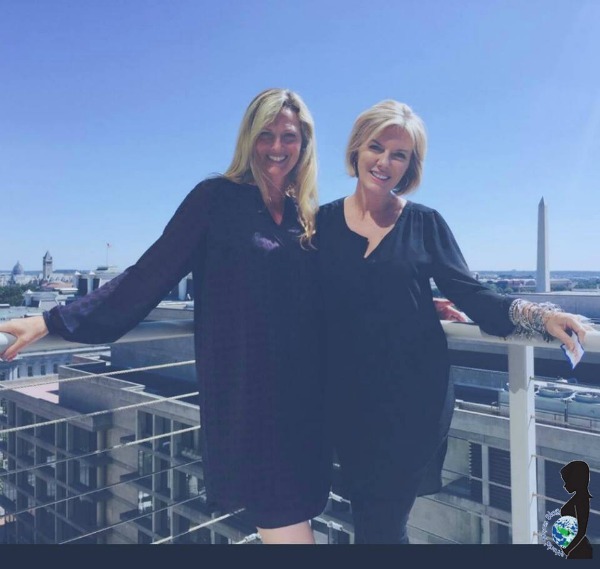 World Mom Alison Fraser, Founder of Mom2MomAfrica visited students benefitting from the program she started in Tanzania. 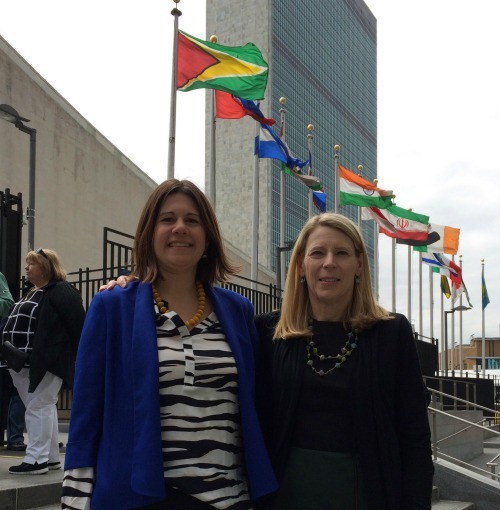 World Moms Blog Founder and CEO, Jennifer Burden, interviewed the CEO of Save the Children, Carolyn Miles, in April 2015 at the UN in New York City. 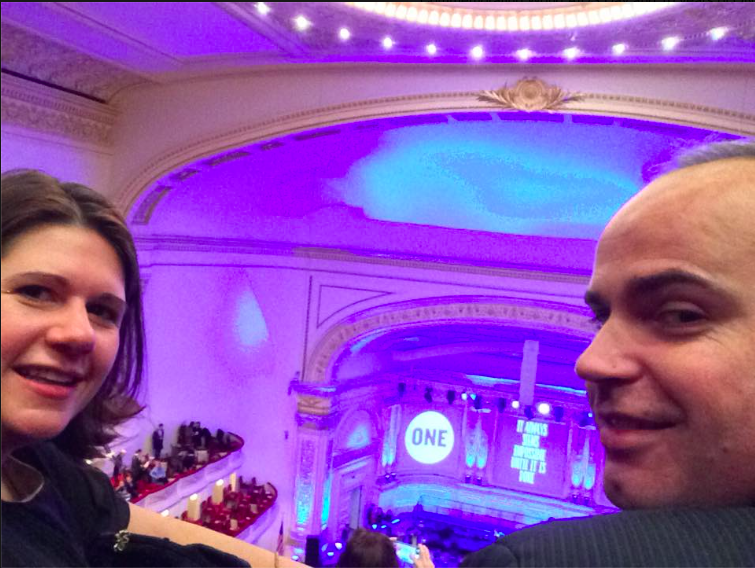 They were there for the UNCA press conference for the State of the World Mothers Report. 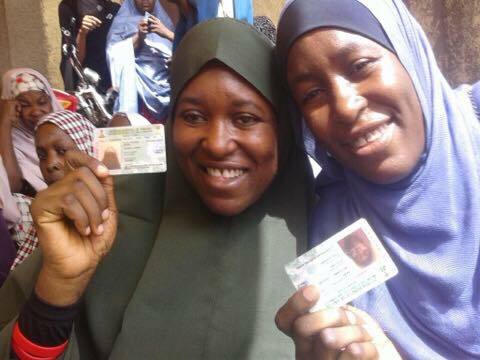 Aisha proudly voted in the March Elections in Nigeria. World Mom, Aisha Yesufu of Nigeria, proudly votes in her country’s elections this year. 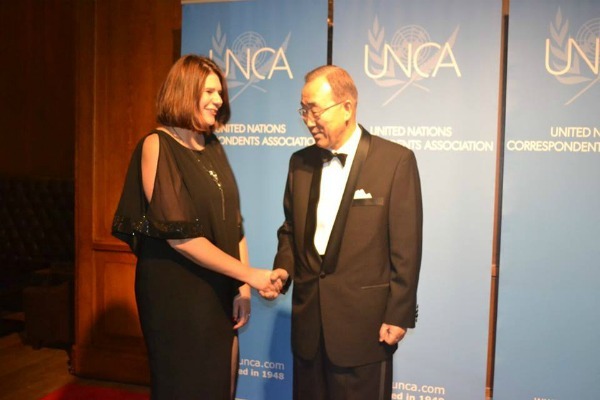 World Moms Blog Founder and CEO, Jennifer Burden, met the Secretary General of the United Nations, Ban ki moon, at the UNCA gala in New York City in December. We are excited to head into 2016 with new partners and exciting plans, and to see what this new year holds! Happy New Year! Wow, this is an impressive list! What an amazing year! I’m so proud to be apart of it! 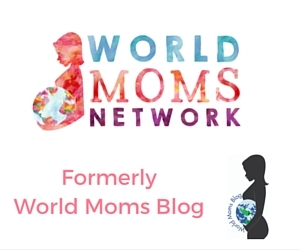 What an awesome year for World#Moms! Cant wait to see what 2016 unfolds! 2015 was amazing! Keep up the good work WMB! Thank you, everyone! 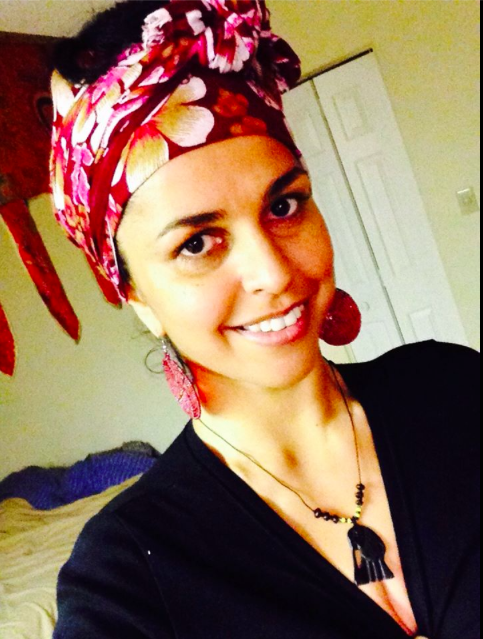 We are already having Skype calls to plan out 2016!! Get ready for some exciting changes! !